Searching for a licensed electrician in Troy or Albany NY? Lammon Electric can help! We are professional electrical contractors offering electrical repair & electrician services in Albany, Troy or Delmar, NY, Lammon Electric can help! “Electrician near me” is the #1 phrase our customers search to find our services. We are licensed electrical repairmen offer affordable electrical repairing services. 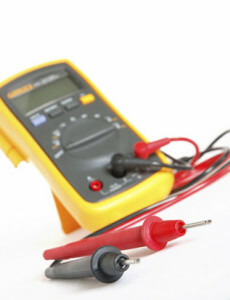 Common phrases used to find our electrical repair & installation services include: electrical repair, electrician troy ny, electrical repairing services, emergency electrical services, emergency electricians, electrical repairman, licensed electricians near me, electricians in my area, electrical contractors near me, electrical repairman near me, home electrical repair services, electrician near me, electricians near me, residential electricians near me, electrical appliance repair near me and electrical services near me. For immediate or emergency electrical services near your location, contact Lammon Electric by emailing Glammon@nycap.rr.com or giving us a call at 518 – 274 – 5100. 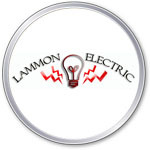 Lammon Electric, LLC is a family owned and operated company offering all phases of commercial and residential electrical contracting services. We are Fully Licensed Electrical contractors serving Albany, Troy, & Delmar, NY areas! When your lighting goes or you have an electrical problem in your home or business, call Lammon Electric, LLC today! 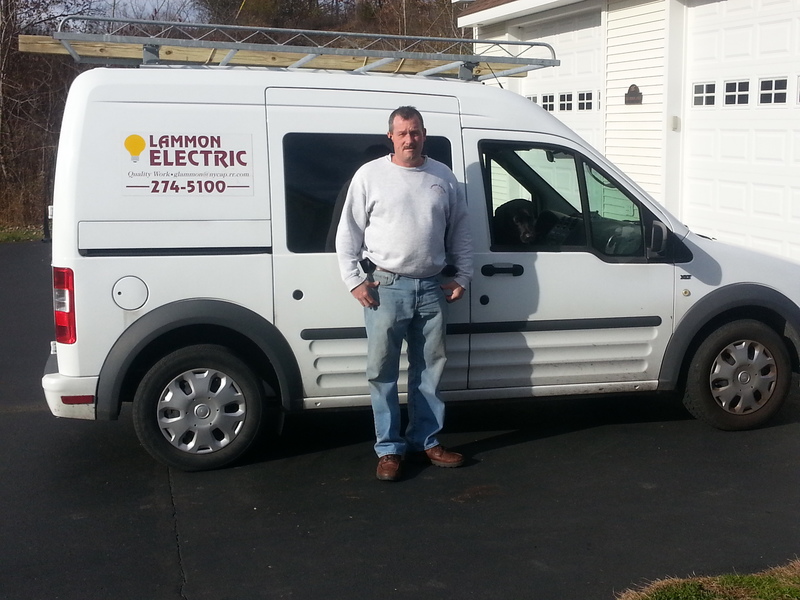 As the owner of Lammon Electric, LLC, I have over 30 years of experience and am dedicated to providing affordable and high quality electric service, repair and upgrades. We not only meet, but exceed all national electric code and building code standards. In today’s economy you want affordable, high quality craftsmanship for your piece of mind. With my 30 years of experience in commercial and residential electrical contracting in Albany, NY, I will personally guarantee you will be satisfied and happy with our service. We are prepared and trained to provide efficient, prompt and courteous service for all home & business electrical. 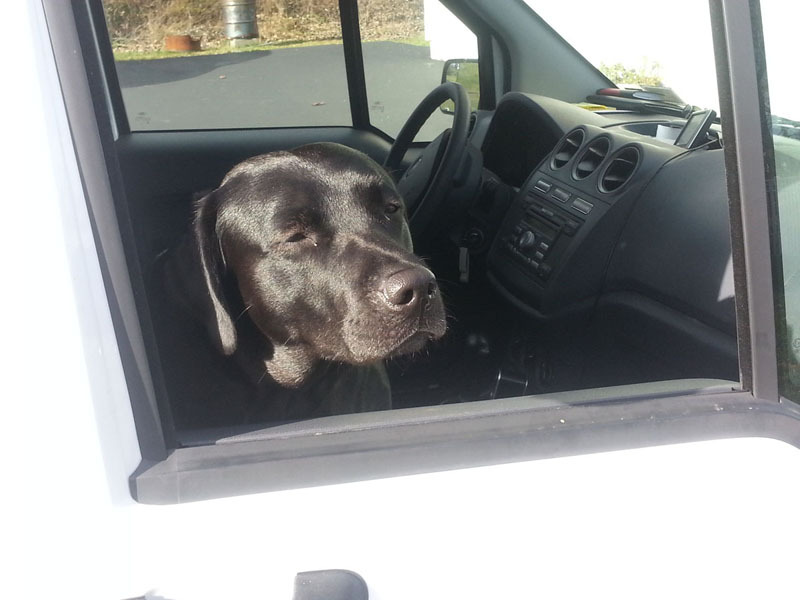 Our commercial vehicles stays fully stocked so that we get the job done the first time around with no call backs. Whether you just need a light switch installed, re-wiring of your home, an upgrade of your electrical panel or help with something else, rest assured that Lammon Electric, LLC is capable and reliable. We can give you quick estimate and offer competitive pricing. Serving the Entire Capital District for over 30 years with exceptional electrical repair, replacement, and installation service. No Job Too Small. Our residential electrical contractors in Albany & Troy can help fix the most common electrical problems in your home. Our commercial electrical contractors in Albany & Troy can help fix the most common commercial electrical problems. Electricity is a potentially dangerous and complicated system in your home or business. So, don’t just trust electrical companies in Troy or Albany, NY. It takes the experience and skills of a licensed Albany electrician to assure the safety of your family and get the job done right the first time. We also provide new construction electrical services. Our licensed residential and commercial electrical contractors can help repair all types of electrical problems, including: Electrical wiring problems, circuit breaker problems, electrical panel replacements and more. If you have an electrical emergency in your home or business our emergency electricians can help! We offer emergency electrical services to make sure your electricity is running at all times of the day. Read our 5 star reviews on Google from satisfied customers. On average, the cost to hire an electrician is about $317. Electrician costs ranged from $160 to $502 for the US in 2019. Can You Implement Electric Service Updates to Commercial Business Locations or Apartment Complexes? Yes! No electrical contracting project is too big for Lammon Electric! We work with commercial business locations and apartment complexes all the time performing commercial electrical contracting services including: Electrical service upgrades, fuses and commercial circuit breaker updates. We also offer electrical service for pools. Why should I hire you as my licensed residential or commercial electrician? We are fully insured and licensed electricians and give personal attention to each and every job we perform. Our mission is to provide our customers with top-notch customer service with high quality electrical repairs. We also offer competitive bidding and guarantee the project will be done within the budget we estimate. Our residential & commercial electrical services in Albany & Troy, New York are so affordable because we don’t have a huge overhead, so we can make our prices more manageable than most companies. What should I look out for when Hiring an Electrical Contractor or Licensed Electrician in Albany or Troy, NY? I see that your services are Electrical Contracting in Albany & Troy, NY, but do you also offer electrical services in other areas too? Yes, we offer electrical contracting services in all areas of the Capital District, including: Albany, Troy, Latham, Bethlehem, Delmar, Cohoes, Saratoga and the surrounding areas. If you are searching for “residential electrician near me“, “licensed electricians near me“, “electricians in my area“, “electrical contractors near me“, “electrical repair” or “electrician near me” in Albany, Troy or Delmar, NY, Lammon Electric can help!